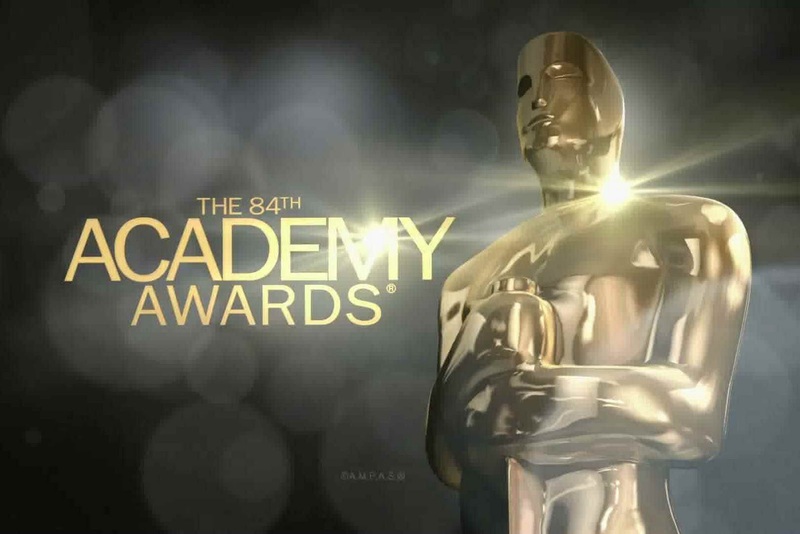 Tune in to the 84th Academy Awards, this Sunday, February 26 at 7pm EST on ABC. I really need to see the Artist! I’m curious if you are right about best actress…that will be shock for many.